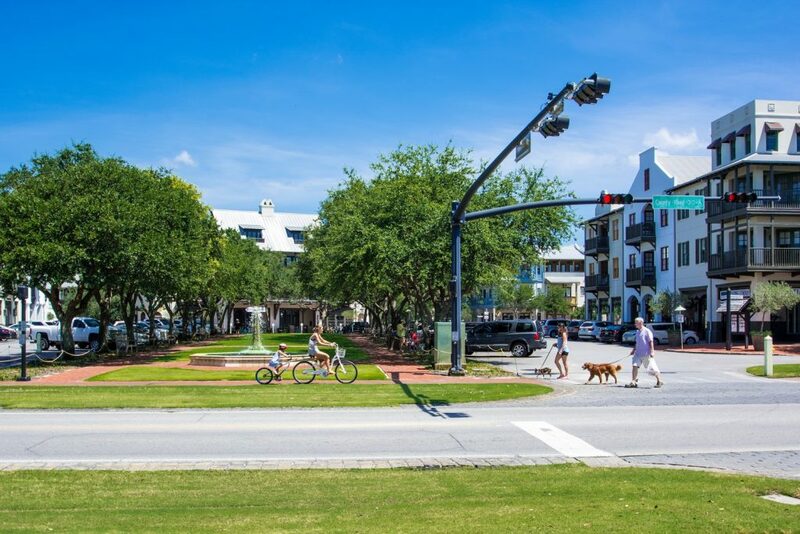 Summer is a fun time to be in Rosemary Beach with the brick-lined streets abuzz with activity and regularly scheduled family events at various locations throughout the community. All events are free and open to the public. Join The Repertory Theatre for a magical rendition of Beauty & the Beast on the lawn at North Barrett Square. In addition, the Rosemary Beach Farmers Market is held on Sundays from 9AM to 1PM in South Barrett Square with an enticing selection of local fare including farm fresh produce, baked goods, foods to go, pet products, bath and body products, jewelry and more. Want to make Rosemary Beach your home? CLICK HERE to search all available properties.